Ever wanted to see Twitter the way someone else does, with all the Tweets from the people they follow? Now you can. 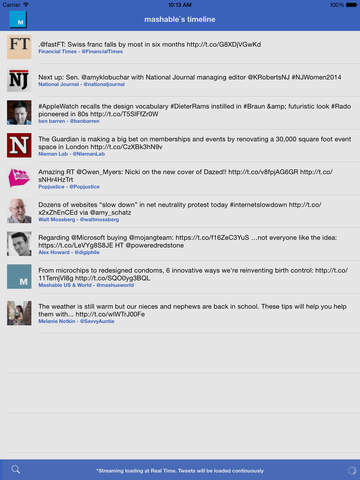 It’s simple to use: enter the Twitter name and you’ll see all the latest Tweets from the people that person follows. This tool was a website that make some success, was covered by MASHABLE in 2009. First version of the tool, with many improvements on the way! 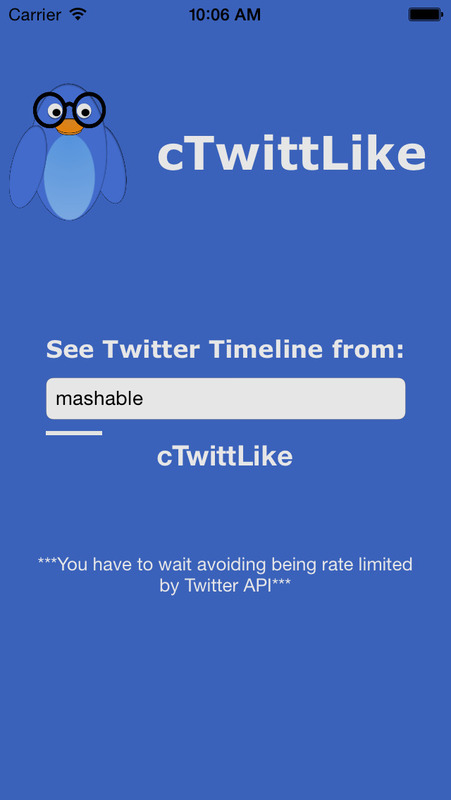 OBS: You will have to wait 2 minutes between a search and other, avoiding being rate limited by Twitter API. SPRINTS - Unique Task Countdown Timer for Pomodoros. Plan, Focus, Work, and Track your Productivity over Time!